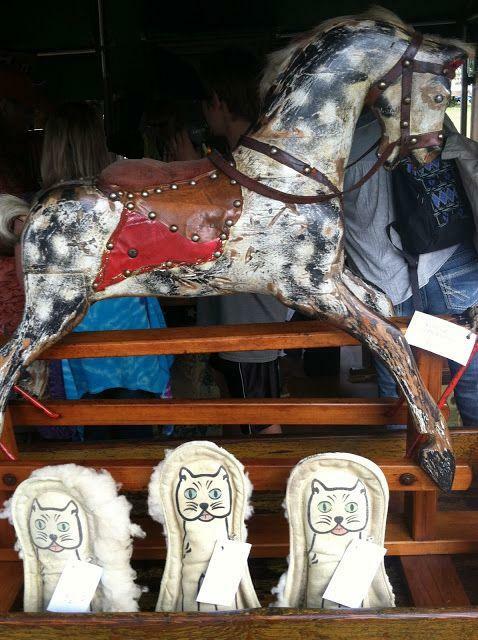 Above: This Minnesota Flea Markets treasure is a valuable carousel horse found at the Annual Gold Rush Days in Oronoco. 1. The Wright County Swappers Meet in Annandale is an outdoor market featuring anywhere from 200 to 500 vendors. The meet is open Saturdays from 8am to 2pm, April through October, and also on Fridays during some holiday weekends. Call 320-274-9005. 2. In Minneapolis, try the Midway Shopping Center Flea Market at Snelling and Highway 36, held on Saturdays. 3. 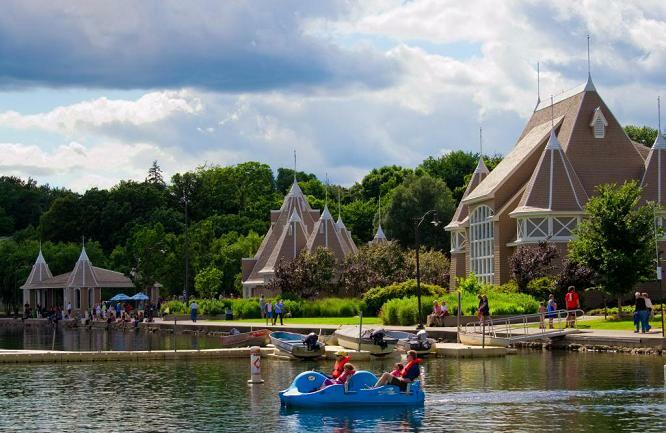 In St. Paul, forage around the popular Antique Spectacular and Flea Market, held at the Minnesota State Fairgrounds in St. Paul in April, June and October. This flea market features more than 400 retailers Call 651-771-3476. 4. When in Rochester, visit the Olmstead County Gold Rush Antique Show & Flea Market at the Fairgrounds, featuring about a thousand vendors. 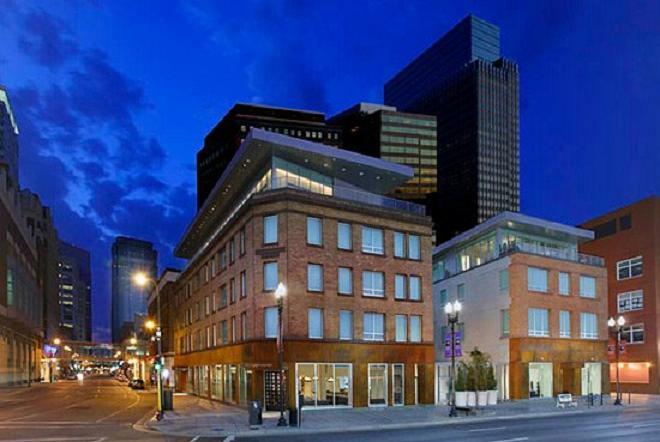 This event is held in May, August and September. In cold weather, the event takes place on Sundays at the Mayo Civic Center. Call 641-832-2700. Above: Calhoun Isles overlooking downtown Minneapolis. 1. Minnesota's official state flower is the Lady Slipper. 2. Minnesota's official state tree is the Norway Pine. 3. Minnesota 's official state bird is the Common Loon. 4. 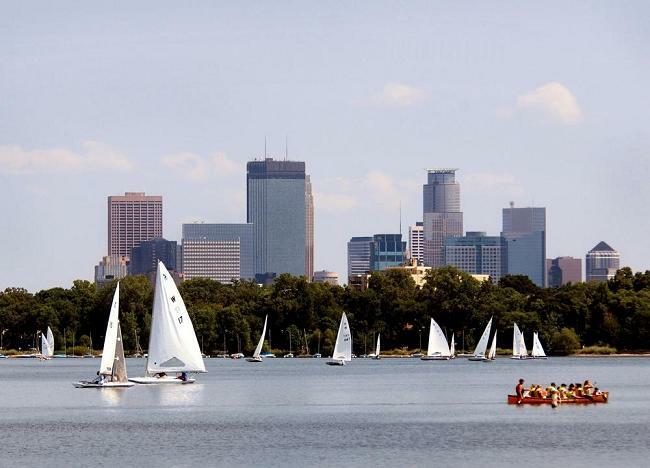 Three out of five Minnesota residents live in the Twin Cities area. 5. There are more than twenty regularly scheduled Minnesota flea markets. 6. 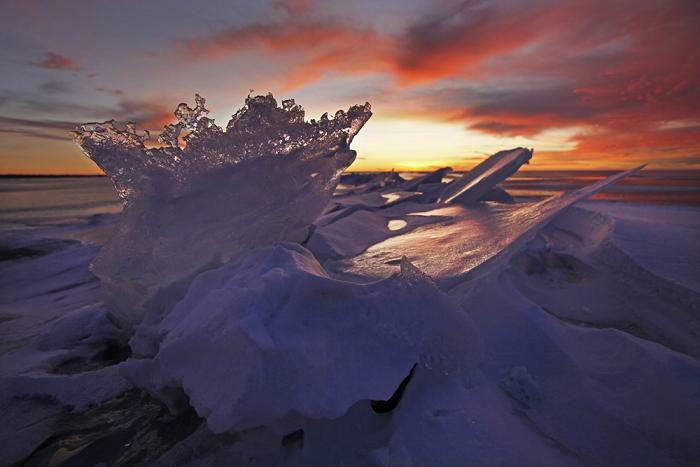 Minnesota is divided into four geographical regions: Arrowhead, Heartland, Southern and Twin Cities Metro. 7. 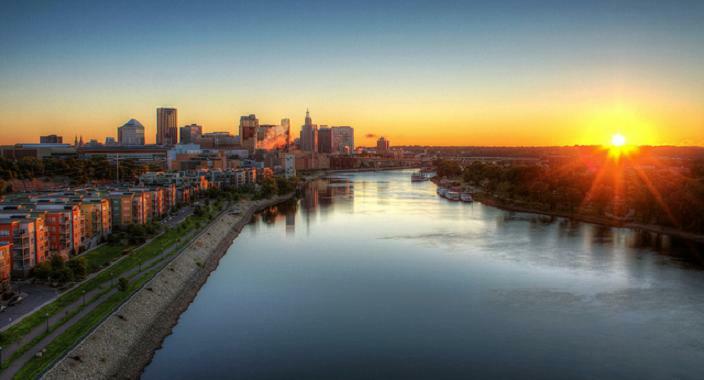 The five largest cities in Minnesota (by population size) are Minneapolis, Saint Paul, Rochester, Duluth and Bloomington, in that order. 8. 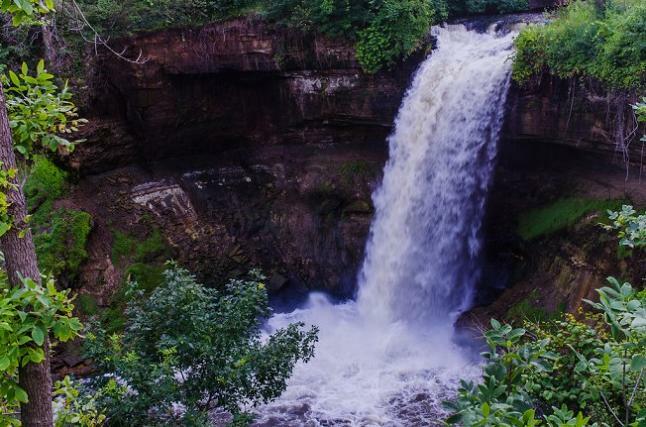 The state of Minnesota features 64 State Parks and one National Park. Above: Downtown Minneapolis, home of many hundred retailers and swap meets, not to mention three university campuses. Above: Sunrise over St. Paul. 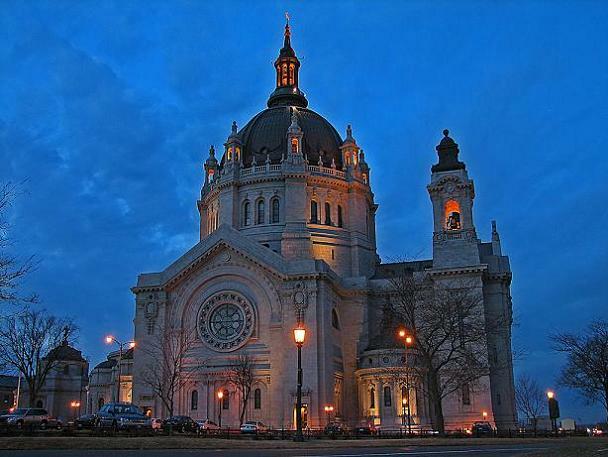 Above: The Cathedral of St. Paul. 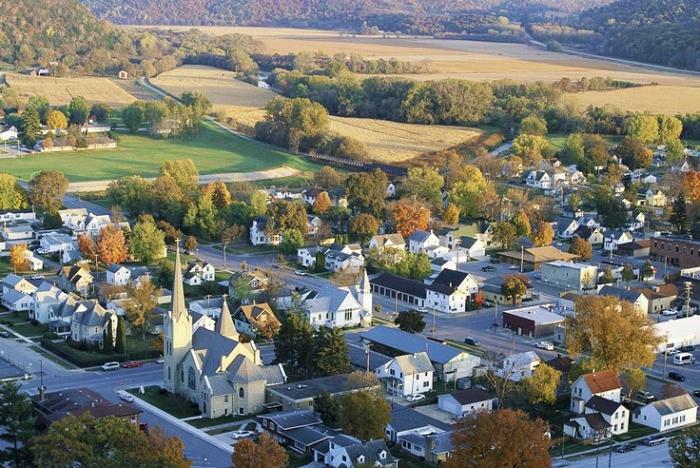 Above: The quaint village of Rushford surrounded in gently rolling hills and fertile farmland. 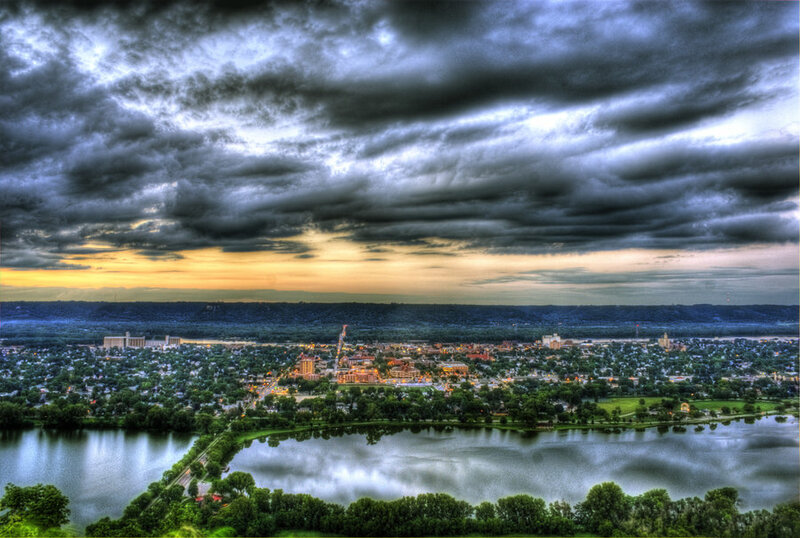 Above: The sweet little city of Winona. Rumor has it that Winona Ryder was born here. Visible in the distance is a Minnesota State University campus. Above: Linden at Lake Harriet. 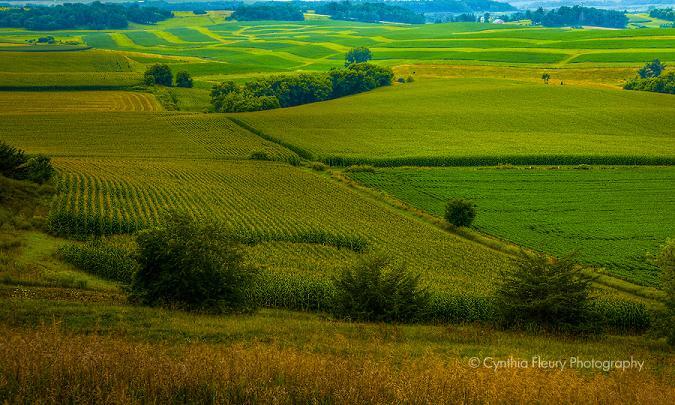 Above: Farmland outside of Lanesboro. Affordable Travel to Michigan and anywhere else in America.